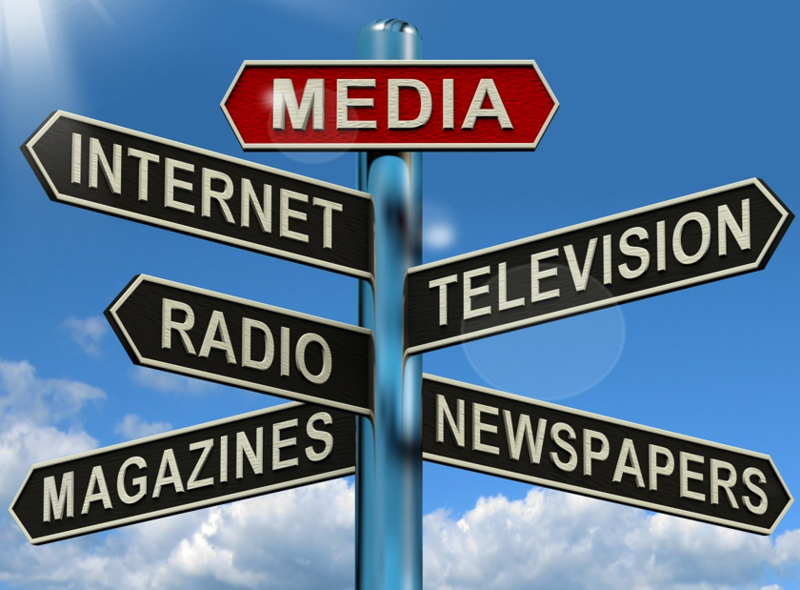 Media—includes books, Internet, radio, film, newspapers, magazines. If a newspaper has a cover story about homelessness three times in a month, that’s an indicator of need. Interviews—usually with a person who has expertise in the subject matter through experience or study. 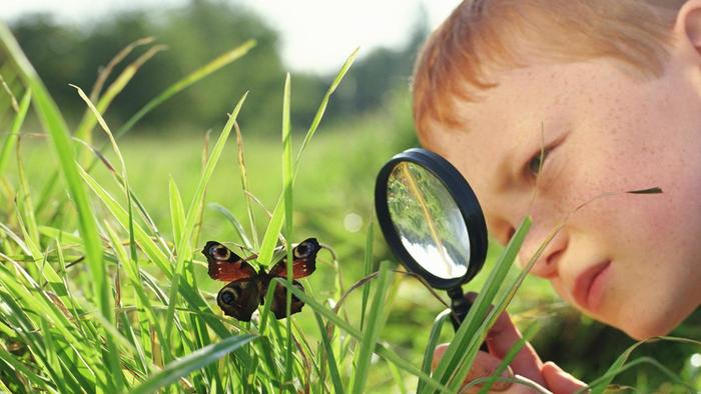 Experience and Observation—experience is usually what we bring from our past and observation is our deliberate noticing. This active process draws on many of the multiple intelligences. Survey—gathering response from groups of people who may have varying degrees of knowledge about the subject. 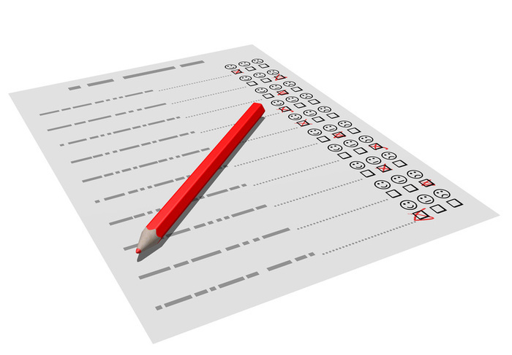 Students develop diverse skills by compiling, conducting, and analyzing surveys.